Wow what is not to like about this beautiful one story home located in Sky Lake. You walk in to almost a brand new home starting with a new roof. 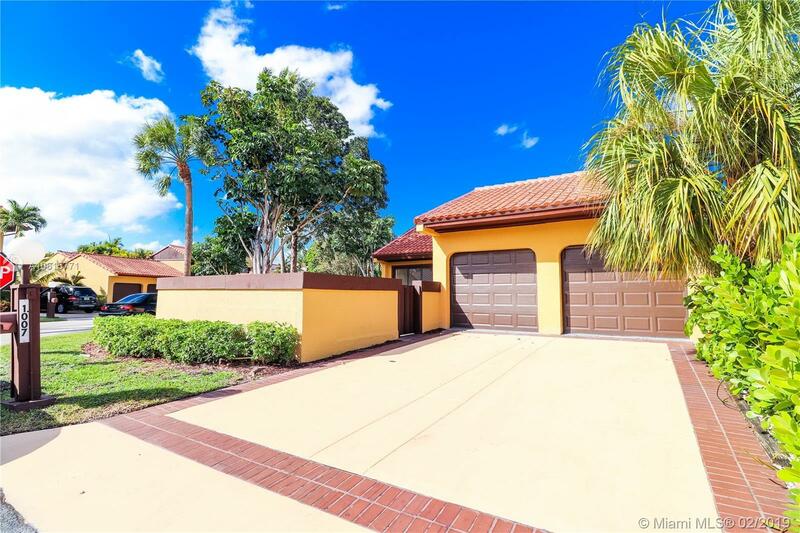 Newly painted home with spacious layout that is open and inviting when you enter the front door with new tile and wood flooring throughout home. Great kitchen with granite and stainless steel appliances. Bathrooms have been updated with new vanities and tile. Brand new A/C. Two car garage. Great fenced yard with a pleasant bonus...your own swimming pool. All this house is missing is a new owner. Call today. Easy to show, but agent must accompany all showings. Please see all attachments. See Seller's list of preferred lenders. This will go quickly. Be the first to fall in love.